Comments are closed on this post. If you have questions or comments, email me! 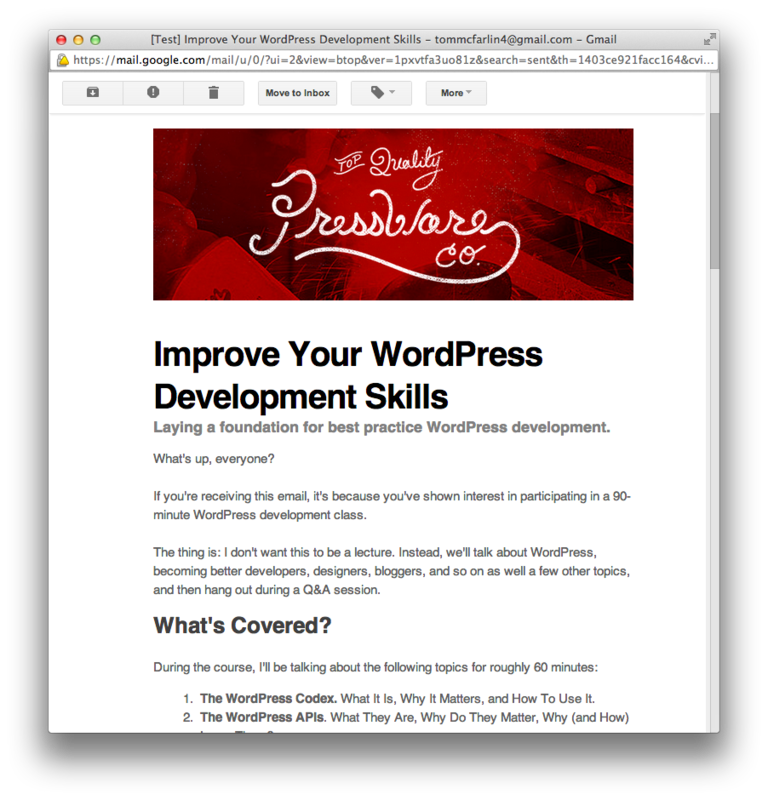 Last night, I sent out the first email to the subscribers for the Improve Your WordPress Development Skills class that I’ve discussed over the past couple of weeks. Pricing for the Early Birds is $49, Late Bloomers pay $79. 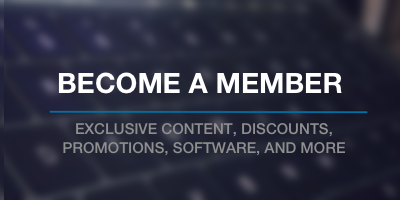 Following the course, there will be a two week, exclusive forum where all course participants, including myself, will hang out and get additional questions answers, have discussions, and more. The course will take place on August 23rd from 11:30am to 1pm EST and registration ends at August 22nd. So if you’re still on the fence about it, you have plenty of time to think about it. And, as usual, if you have any questions at all, feel free to contact me.